Bruce Jenner is being sued by the family of the woman who died in the car accident he was involved in back in February. The former Olympian caused a fatal four-car collision on the Pacific Coast Highway in Malibu when he struck another vehicle. The accident claimed the life of 69-year-old Kim Howe and now TMZ.com report that her two stepchildren, who had little to no relationship with the deceased, have filed a wrongful death lawsuit against Bruce, accusing him of being “careless and negligent” by causing the accident. A video that emerged shortly after the incident appeared to show Bruce at fault – not looking when he hit Mrs Howe’s Lexus, causing it to swerve into oncoming traffic and crash into a Hummer coming the other way. 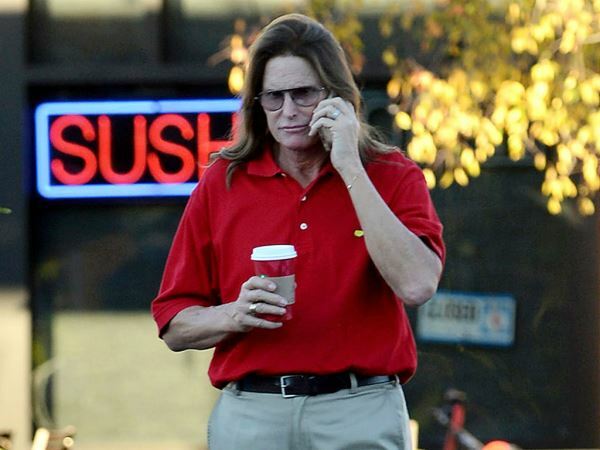 The lawsuit alleges that Bruce was speeding at the time of the accident. However, this contradicts what law enforcement sources previously said, which was that he was driving under the speed limit at 38 miles per hour when the incident occurred. According to TMZ, the crash is still being investigated by the Los Angeles County Sheriff’s Department, who will send their file over to the Los Angeles County District Attorney in due course. Following the crash, Bruce offered his sympathies to the family of the crash victim. "My heartfelt and deepest sympathies go out to the family and loved ones, and to all of those who were involved or injured in this terrible accident," Bruce said in a statement to Access Hollywood. "It is a devastating tragedy and I cannot pretend to imagine what this family is going through at this time. I am praying for them. I will continue to cooperate in every way possible." A representative for the former Olympian is yet to comment on the latest development.